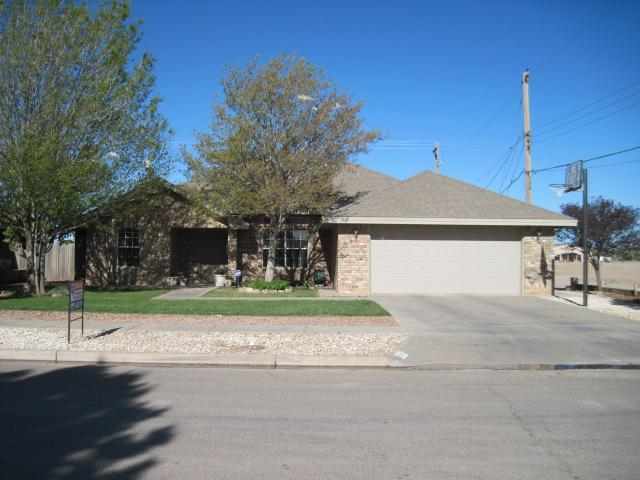 Lovely all brick, very nice landscaping, three bedrooms and two baths. Formal dining, separate breakfast room, split bedroom plan. Kitchen features wood cabinets, nice pantry, DW,stove, disp., micro. Large master bedroom suite with sitting area/office, nice Mbath with large closet. Family room with cathedral ceiling, fireplace,. Double pane windows, heat pump, water softner, fresh paint ,new laminate in kit, baths, garage door opener, sprinklers front and back.Listing Broker is related to Seller.